‘People remember what they sing. Ultimately, they believe what they sing’. 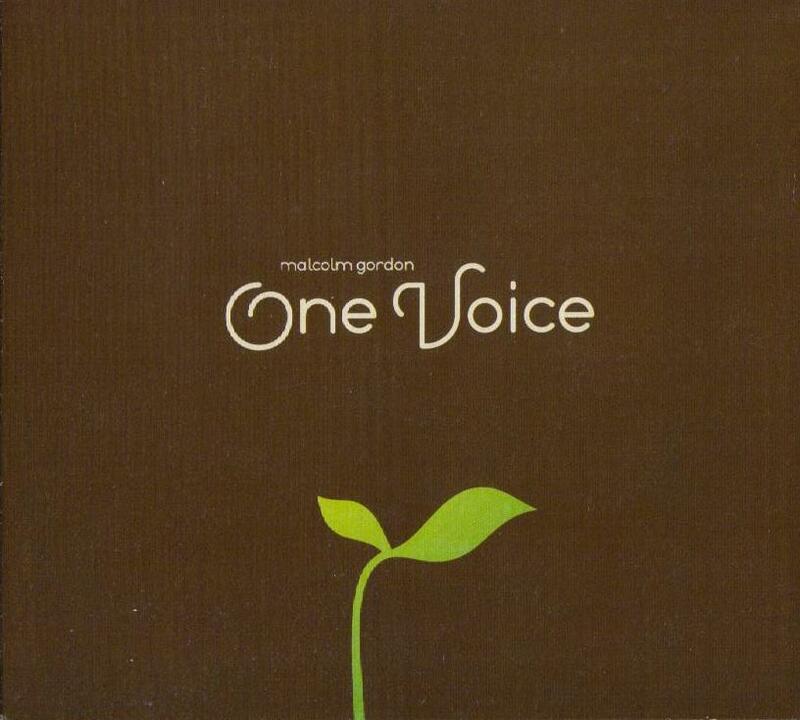 So believes Malcolm Gordon – a Presbyterian minister who writes songs, good songs, even songs ‘decently and in order’. In 2001, he toured with Y-One, and between 2002-2006 with the band Somebody’s Cousin, with whom he recorded two albums – ‘Brighter Day’ (2004) and ‘Here We Are (2006). Since then, this Kiwi has written and directed his first musical, and released his debut solo album, As I Am. 2008 witnessed the release of his latest album – One Voice – and the One Voice Project dedicated to ‘exploring contemporary expressions of Christian worship’ and to ‘rally song writers and lyricists to produce a resource of contextual and contemporary worship music every couple of years’. He writes that ‘the guiding principal throughout this has been to create music that is “Theologically authentic and culturally credible”. Too often music that is sung in churches tends to excel in one of those areas at the expense of the other’. In the face of hopelessness and death we [the church] are called to be conduits of hope that dare to speak and listen on the day of silence. We are to dare to continue to give of ourselves, even to the point of death even when all hope seems to have vanished. When foundations dissolve, when brothers betray and God seems silent, we are called to buy fields of hope, to stand between our betrayer and his noose and to break bread together in senseless hope that we serve a God who abounds in surprises that follow the day of silence. We are bound to remember Holy Saturday and to live in it in senseless, glorious hope. Let us be a church that lives in Holy Saturday, longing to see the surprises of the self-giving God who transforms fields of blood into fields of hope. We are called this day to continue in the form of the self-giving that is the very life of God. On this day, this cold and silent yet gloriously beautiful day, let us remember the brokenness and the senselessness that we face as followers of Christ. And then let us gather up our courage in the Spirit and continue to give ourselves away without ceasing. In the deathly quiet of Holy Saturday, let us interrupt it with songs of hope, bread broken and lives poured out. in broken homes and in broken lives. Spill the wine, wherever innocents die. Spill the wine, Lord, as we remember you. When Your hope isn’t wasted. with the unclean before the Unseen. inside these cold prison walls. When peace is more than a ceasefire. ‘People remember what they sing. Ultimately, they believe what they sing’. sounds good! the digiRAMA site doesn’t sell to people outside of NZ. it’s a bummer. is there another way to get the music? Hi Josh. You could try contacting the Knox Centre for Ministry & Leadership for a copy.